Just added this listing:"ACCESSIBLE LOCATION JUST OFF BARLOW TRAIL IN SOUTHBEND BUSINESS PARK, AVAILABLE FOR SUBLEASE. 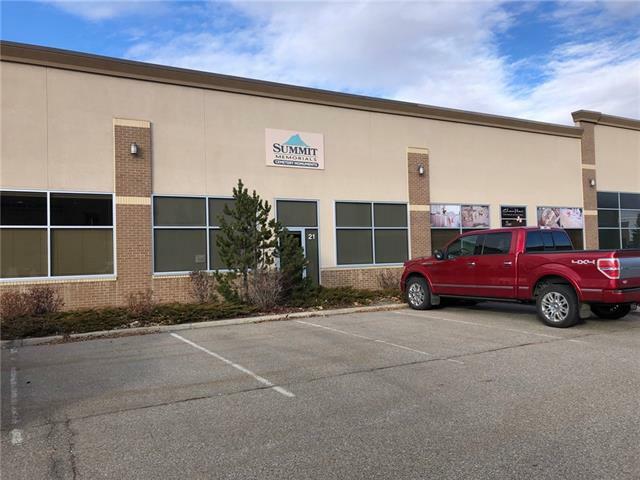 3,050 SQ FT UNIT WITH 50% OFFICE SPACE WITHIN MODERN NEWER GENERATION BUILDING. 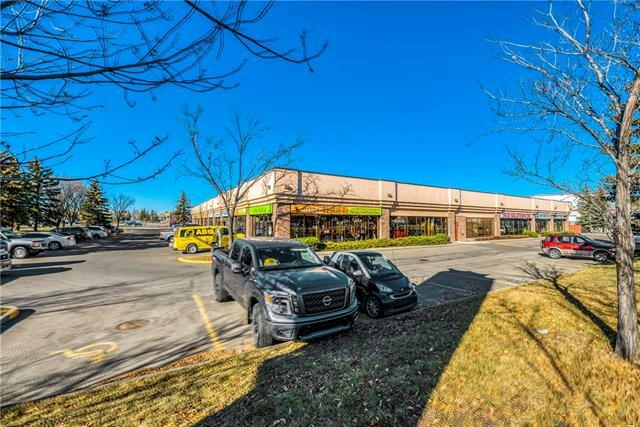 ATTRACTIVE BRIGHT OFFICE DEVELOPMENT FEATURES 10 FOOT CEILING, LARGE RECEPTION AND BOARDROOM, 2 PRIVATE OFFICES, KITCHEN, MALE AND FEMALE WASHROOMS AND BALANCE OF SPACE IS OPEN WAREHOUSE. 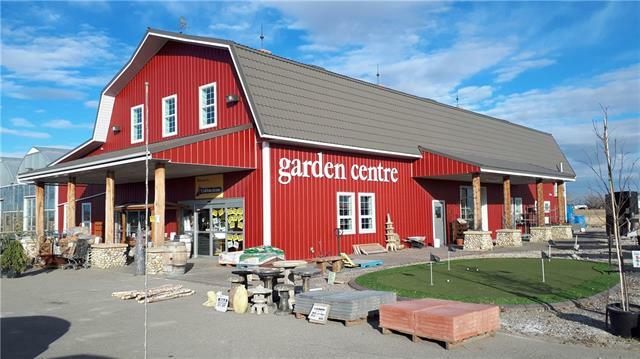 DRIVE IN LOADING WITH DEEP REAR YARD AND 2ND ROW PARKING FOR A TOTAL OF 6 STALLS"